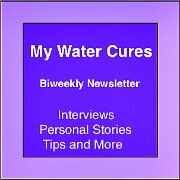 Can water cures edema? Consider the causes of edema as well as the solution that can resolve it and make it go away. Don't just take our word for it, consider what those who have tried it and succeeded have to say. What do you have to lose, besides your edema? There is a common medical definition for edema. Yet the definition is based on science that is controversial. 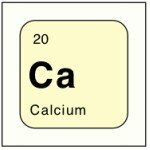 In some cases the science is inconclusive. For instance consider the great salt shake up. 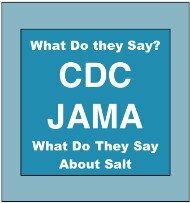 Both the CDC and JAMA say salt is bad yet quote studies that say that low salt diets put people at increased risk of heart disease. 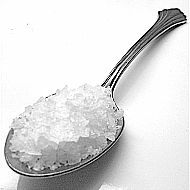 We have on this site, top doctors who refute the current view of salt. 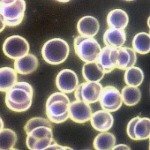 The genotype salt factor is also a game changer. Some bodies poorly give up salt and others easily give up salt. This is why our definition is based on the work of Dr. Batmanghelidj, who has demonstrated how to eliminate edema. We have heard from many who have succeeded at eliminating their edema. This is a 40,000 ft view of the various types of edema and the various causes. As you review these, there are commonalities. 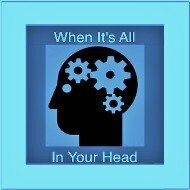 The things that are similar include the various conditions that we have heard success reports from those using the Water Cures protocol. See what it is and more importantly, how to make it go away. We have a few ways Dr. B suggested to eliminate edema. Once you are ready, consider what those who have tried found. It is rather remarkable. The natural treatment that Dr. B discovered and has helped so many to succeed in losing the excess water weight. This is using only natural treatment, water and our other secret weapon to eliminate edema. By looking at the causes of leg edema the solution and why it works so well becomes obvious. Take a look at the causes and find out what those who are successful at eliminating their leg edema know. These real life experiences answer the question, does water cures edema? 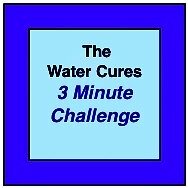 Read what other successful users of the water cures have found, edema will go away if you properly hydrate. 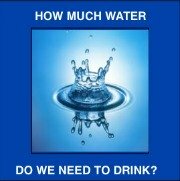 Water Cures Protocol Once the edema is gone follow this.